We knew it was coming, in fact it was pretty much as inevitable as Thanos singing the theme tune to The Addams Family. First it was Iron Fist, then Luke Cage and last year Daredevil joined the Marvel shows that streaming giant Netflix had cancelled. Now it has just been announced that the final two series in the pantheon of Marvel shows Jessica Jones and The Punisher are both to be cancelled. 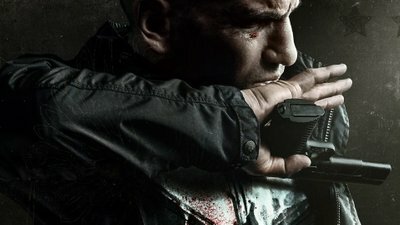 The Punisher recently finished its second season and had pretty good reviews and a strong cast supporting lead Jon Bernthal as Frank ‘The Punisher’ Castle, a former US Marine whose family is killed before his eyes and swears punishment towards the guilty! The second season of the show expanded on Frank’s backstory and his coming to terms with loss and grief and featured an amazing performance by Bernthal as the titular character. Jon had this emotional post for his fans on his Instagram account earlier today. 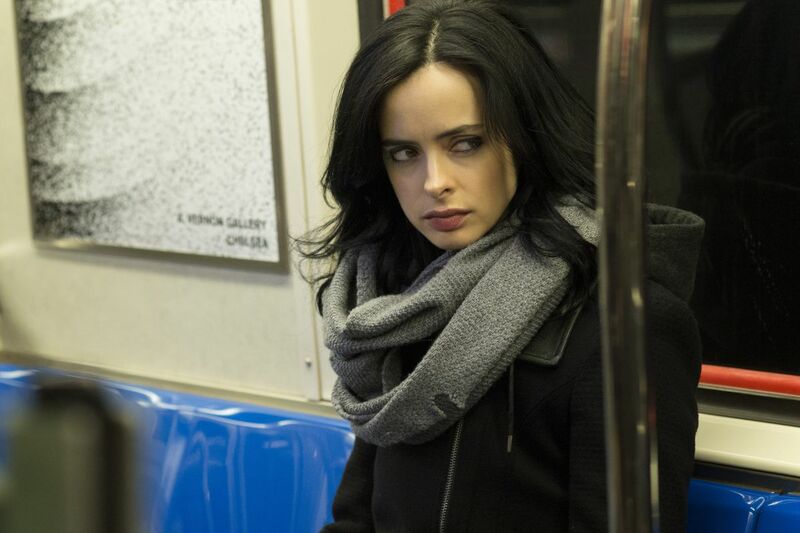 Jessica Jones has already had two full seasons air on Netflix and a third season of the show which features Krysten Ritter as Jessica Jones a woman with extreme strength and a huge chip on her shoulder, has still to be broadcast, and though cancelled Netflix says it will still air the final series later in the year. So now that all of the Marvel shows have been pulled what does this mean for the future of the small screen heroes? Most likely the shows will live on at a future date and most likely on the soon to be launched Disney+ streaming service, though it won’t be for another two years or so as Netflix have a clause in their contract that stops use of the characters from their shows! Also it is unknown if the casts of the Netflix shows will reprise their roles if and when the shows are relaunched or re-branded.